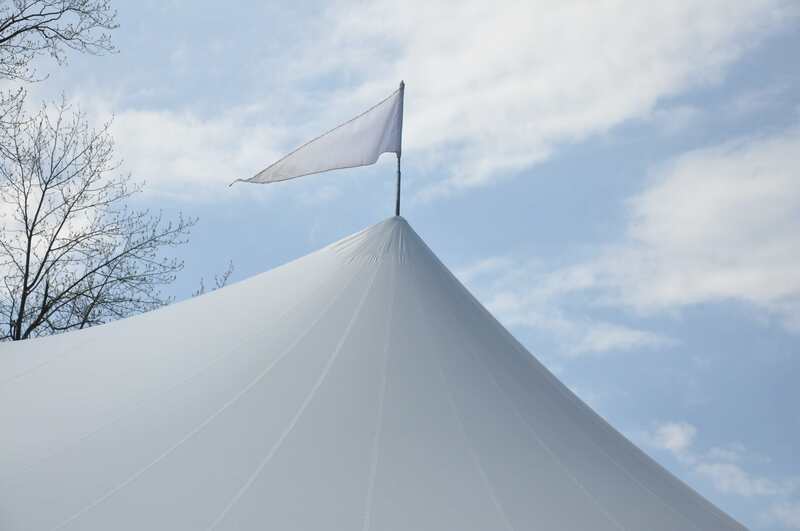 Pennants unfurl from each tent peak. Custom pennants may be available upon request. Call for details. The Event Company works with each client directly and this enables us to customize your event down to the last detail. We offer a wide range of accessories that enable us to make your dreams into a reality.